This weekend on my way home from my long run, I passed by a silly man who was jumping up and down pointing to his sign. It read “free” something. I don’t remember what his offer was and despite all of his efforts to “woo” me, I just drove by. I wasn’t compelled to stop. Because I know nothing is free. Remember those tee-shirts you got for signing up for a credit card on campus? Free, right? There’s a lot of perceived “free” today. Social media is free. Think again. You are the product. That value is then shared and sold to others so you can get bothered, free of charge. That’s all that’s free (and guaranteed)! Free just doesn’t get me motivated. It never has. Freebies make me wonder why you’d have to give it away in order to incentivize someone to engage. Real engagement is about knowing the value and making an investment. Plain and simple, if you cannot get someone to say yes, or to engage, you’re not doing your job! When no one cares about what you’re offering, you are either chasing the wrong buyer or not providing something with unique value. 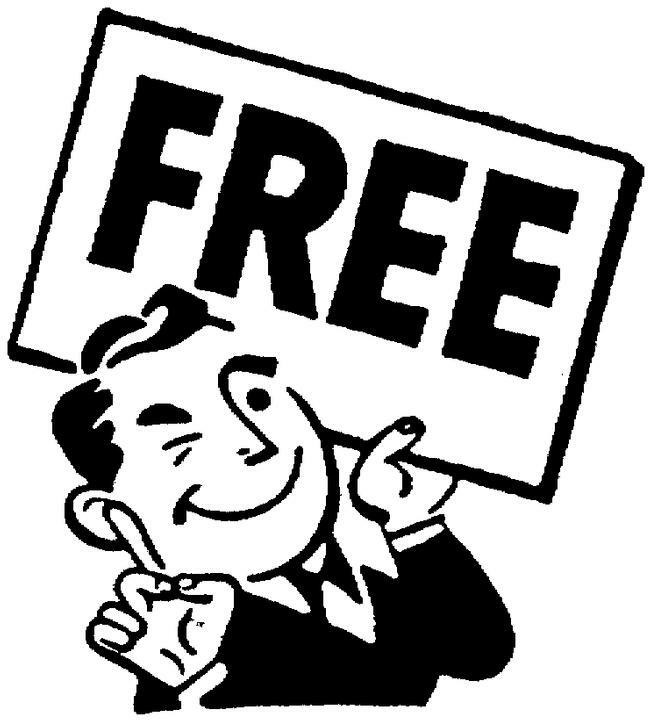 Have you found value in “free”? Please enlighten me. “Tinstafl”, there is no such thing as a free lunch. ~ Milton Friedman ~ | Thank you, Katie! No Skin, No Win, Nothing is Free, is true when it comes with STRANGERS. An exceptional is that when it comes from those who you know, trust & value, it can be really FREE with no obligations, ’cause it comes from the HEART.